Formula 1 has long held the reputation as being THE place for drivers and vehicles to set world record breaking speeds. Now it seems that tradition is continuing. 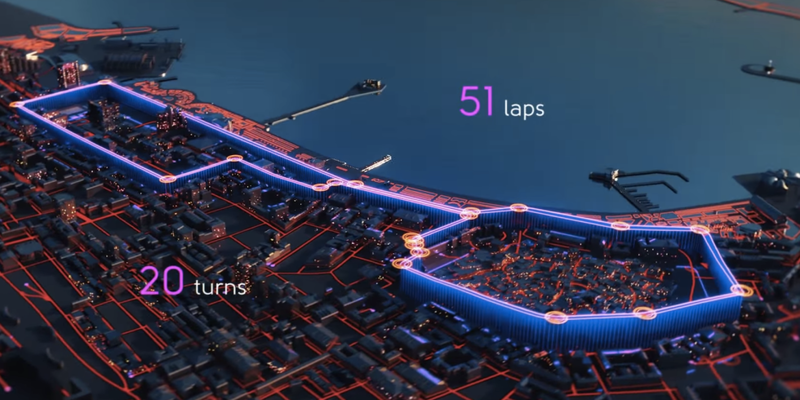 The newest track, the Baku City Circuit in Azerbaijan, looks not only to be pretty quick for an F1 track; it could in fact end up being the outright fastest street circuit in the world. We’re talking cars that are actually expected to hit an estimated top speed of at least 211 mph on its main straight. For those unfamiliar with F1, that is all sorts of ridiculous by any standard, let alone a city-wide circuit. This month, the organizers putting the track together released a high-octane teaser video on YouTube. The video gave a rather detailed inside look at the new Hermann Tilke-designed circuit. While the 211-mph front straight is expected, they estimate that the track cars could also reach around 186 miles per hour at the other sections of the track. Now, considering that this is a 20-turn circuit run, these estimated speeds are well above the standard F1 race. When can you see this? This is the circuit chosen for the European Grand Prix and it will run on June 19th in Azerbaijan, which is the day the 24 Hours of Le Mans, which we will also cover, hits the finish line. June looks to be a fine month for motorsport fans the world over. We fully expect to see and cover lots of auto racing on public-road circuits in Europe on that day, or perhaps the whole month indeed. According to MotorSport.com the FIA’s Formula One race director, Charlie Whiting, has nothing but confidence in the new Baku City Circuit. He believes that it will be completed in time for next month’s 2016 Formula 1 Grand Prix of Europe, following his routine inspection of the venue and its facilities. During his latest visit to the site, Whiting joined the track’s famous architect Hermann Tilke. Together they managed to cover each and every aspect of F1 racing’s newest street circuit, including the paddock and pit lane, which is located right in front of Baku’s imposing Government Building, as well as what is set to become the venue’s trademark image – the 7.6 meter narrow, uphill, winding sequence (Turns 8 to 11) past the city’s Old Town walls. 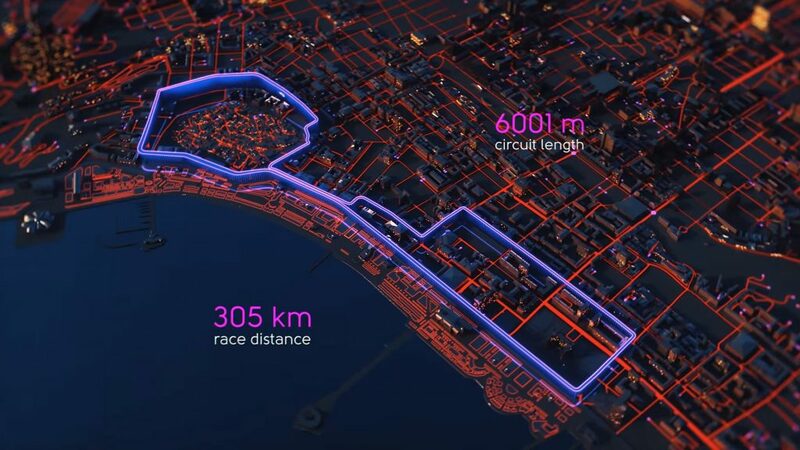 The recent inspection even provided the public with an inside look at ‘dual carriageway’ section of the circuit, which includes the main straight along Baku’s picturesque seaside boulevard. The aforementioned straight is where the cars are expected to hit speeds of up to 340 km/h as they race towards the finish line. 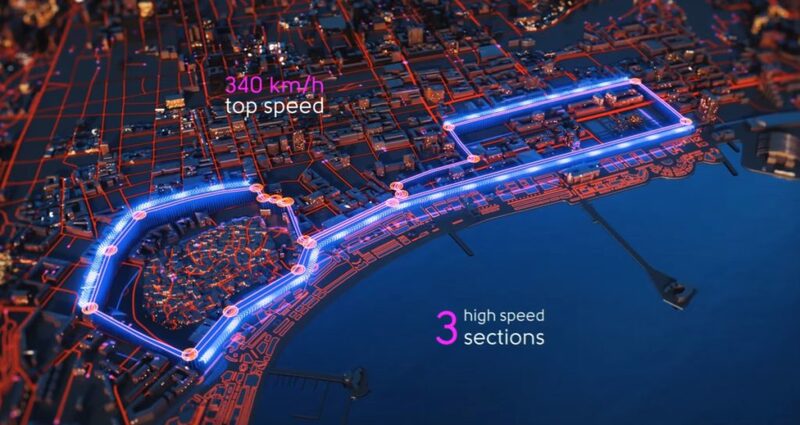 Whiting made strong comparisons between this circuit to the historical one in Singapore but he is much more confident in this circuit’s potential to hit much higher speeds. What are your thoughts on this amazing innovation from the world of motorsports? Let us know if it gets your engine running or it’s just running on fumes in the comments section below!